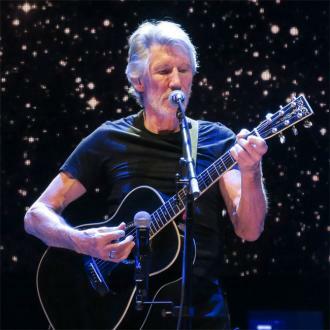 Roger Waters will continue his 'Us and Them' tour into 2018 with shows across Europe announced for the summer and beyond. 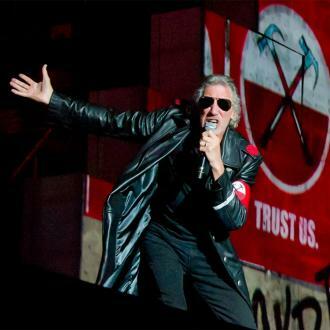 Roger Waters is bringing his 'Us and Them' tour to Europe in 2018. The former Pink Floyd singer-and-bassist has announced five shows in Germany and one show in Austria for the summer, with many more dates from Portugal to Russia and the UK to follow. The run will kick off at the Barclay Centre in Hamburg, Germany on May 14. 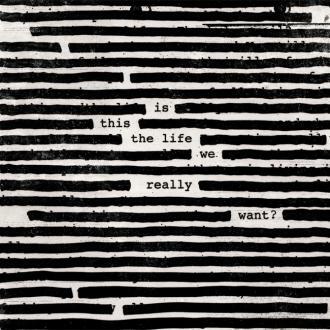 The show features classic Pink Floyd, new songs and songs from Waters' best-selling and highly-acclaimed new album 'Is This The Life We Really Want?'. 'Is This The Life You Really Want?' is Waters' first studio album for 25 years, and deals with the rise of right wing politics in the US and the UK. 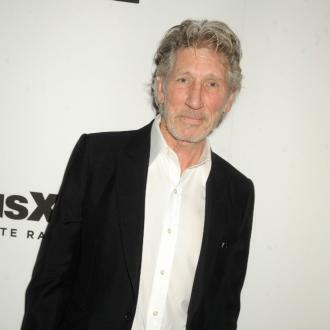 The record was produced and mixed by regular Radiohead collaborator Nigel Godrich and features 12 compositions by the 73-year-old rocker. Waters' last studio album was 1992's 'Amused To Death', which was a prescient study of popular culture, exploring the power of television in the era of the First Gulf War. 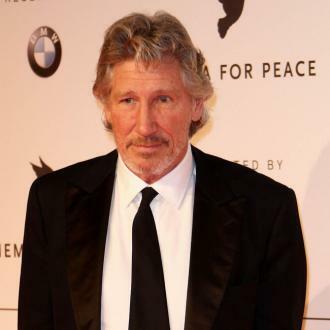 Waters - who has been an outspoken critic of Donald Trump both before and after he became America's 45th President - previously revealed that he hopes people will listen to the album with open ears as he believes rock music should still be an avenue for political protest. The tour follows the North America run earlier this year. 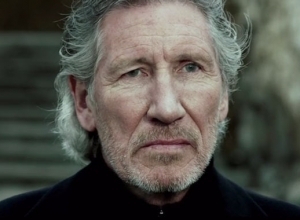 Full tour dates will be announced on www.rogerwaters.com in the coming weeks.